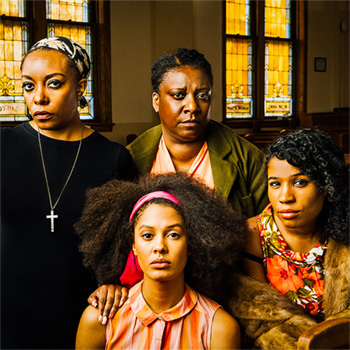 Nina Simone: Four Women — In the aftermath of 1963’s 16th Street Baptist Church bombing, Nina Simone rocked the nation with “Four Women,” her tribute in song to the four little girls lost in the tragedy. Powerful anthems such as “Mississippi Goddam,” “Old Jim Crow,” and “To Be Young, Gifted and Black” followed, fueling the Civil Rights movement and transforming her public persona from songstress to activist. Celebrate Ms. Simone’s lasting legacy in this provocative and personal musical journey.